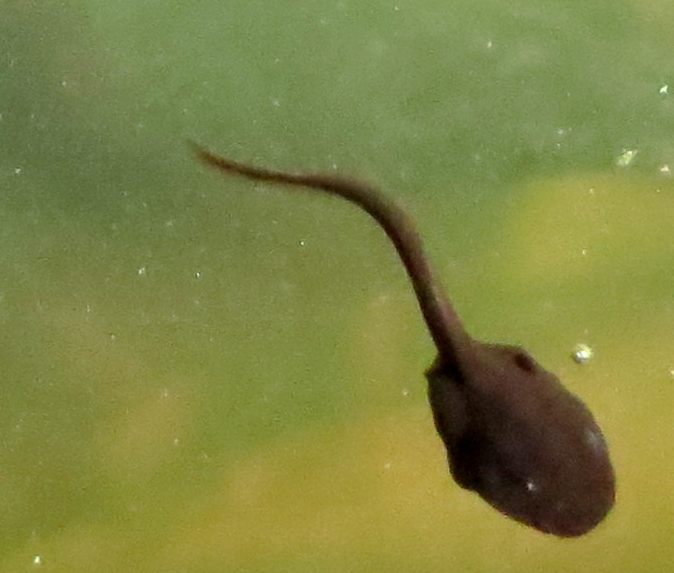 Click here for an update on the baby toads! A few days ago, what seemed hauntingly melodic in the early morning became bold and insistent as the sun and heat strengthened mid-day. 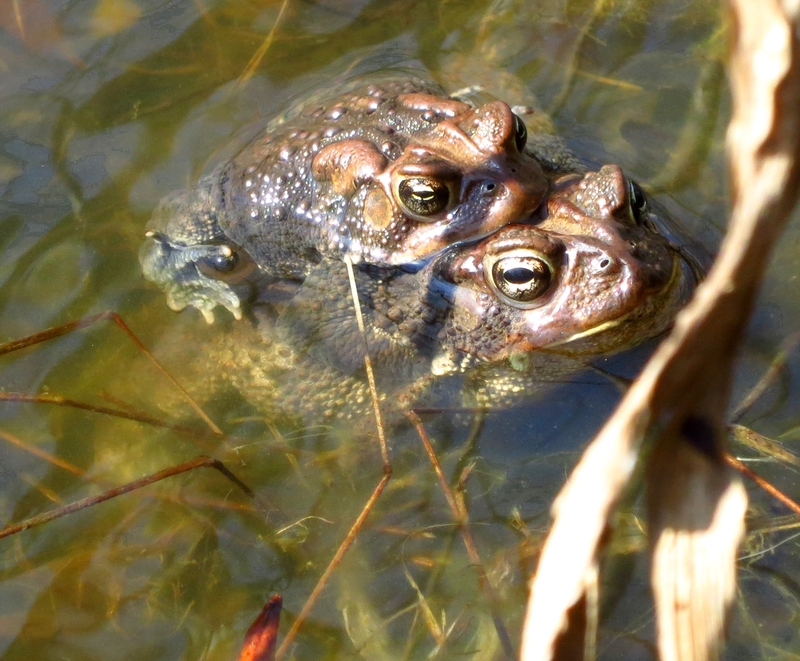 Bufo americanus, the American Toad, dominates the sound scene in early April and the pond is center stage. 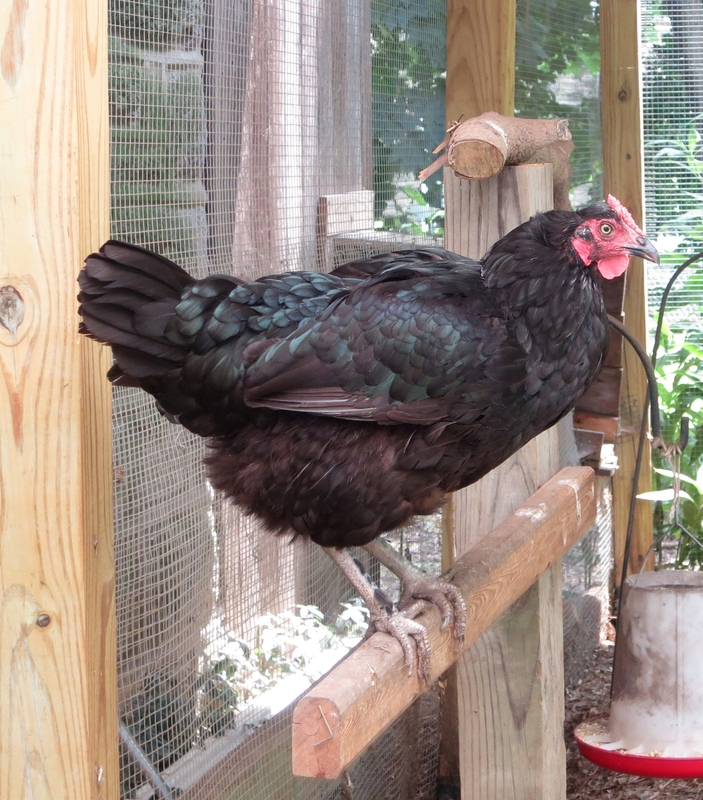 Indie was curious but, clearly, not a predator. That seems to be the role of the blue heron which visited the pond frequently during mating time. 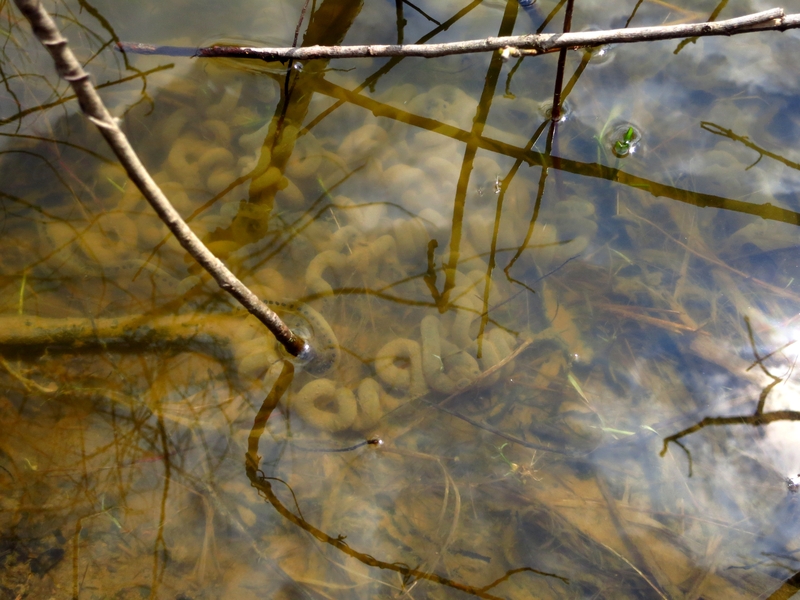 This weekend, as I was walking with Hannah and her friends, I looked into the pond and saw this stuff on the edge of the water. I, immediately, envisioned myself trying to clean up all this garbage from the pond! What the heck is that stuff? Savanna Leigh, who is an environmental scientist, artist, and mountain climber; gently, pointed me in the right direction. 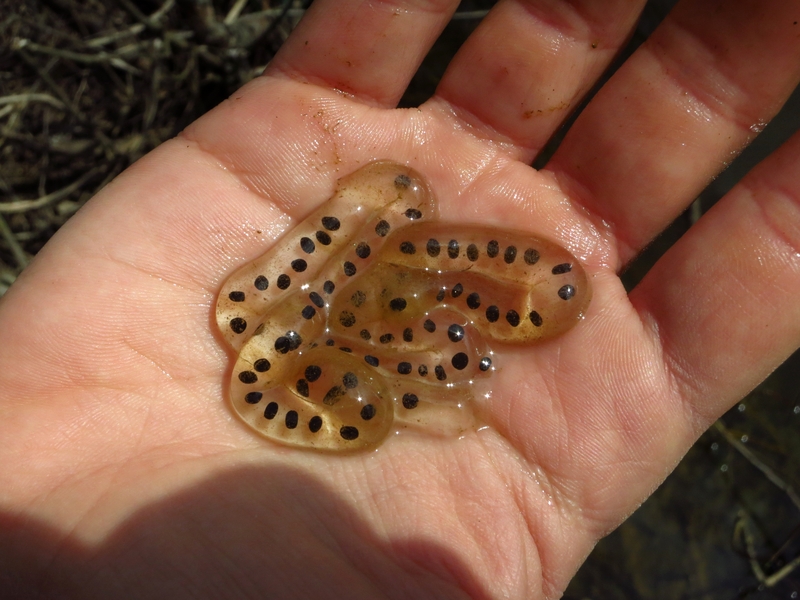 Why, of course, this is what the toads were, so diligently, creating just a couple of days ago! Check out her site and links…You will be inspired! They kind of remind me of seed tape! 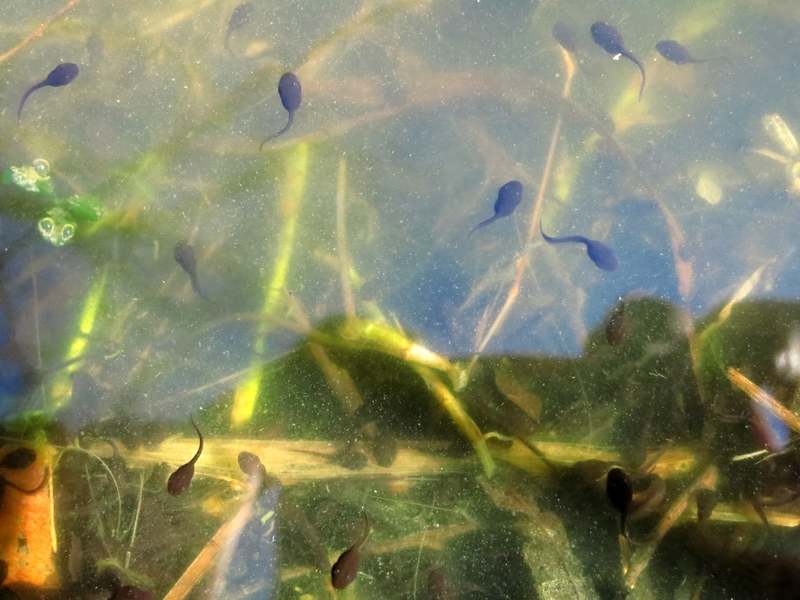 I’ve been taking trips to the pond to watch the toad “seeds” elongating as they progress in their growth toward tadpole-dom. American toad (Bufo americanus). 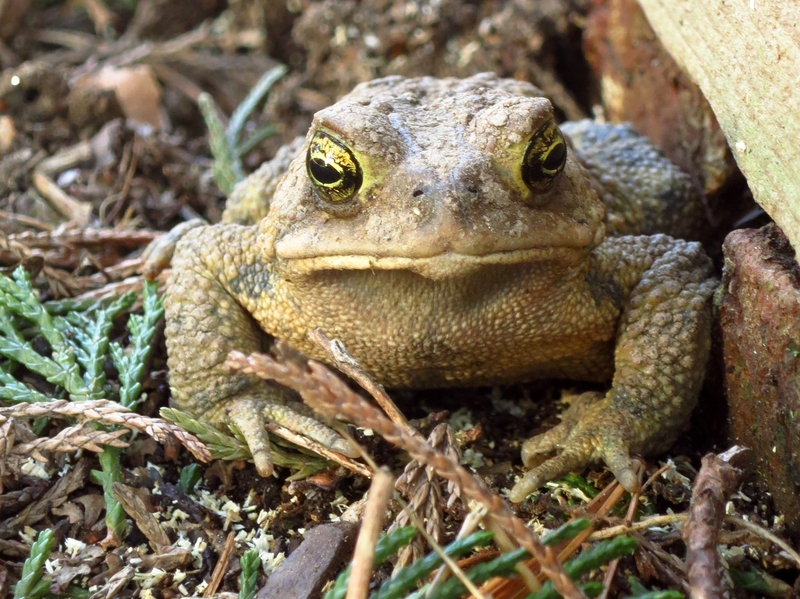 Photo taken late afternoon on March 30, 2013; a clear, sunny day, temperature low 50’s F. This toad was discovered next to the wooden compost bin at the back of the house.